Wolf shifter, Gage DeLuca didn’t like having his life planned for him. 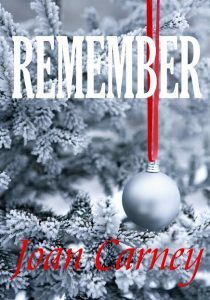 But if his uncle had his way, Gage would be married to a complete stranger before the New Year. Just as he was about to give in for the good of his pack, destiny literally knocked on his door. Noel Ford was running from everything she didn’t want. She had no idea her headlong flight would lead her straight to the man of her dreams. With the mate of his heart by his side, can Gage find a way to become Alpha and protect his pack? 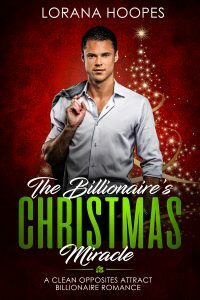 A contemporary, holiday, feel-good romance that takes you into the glitzy glitter of New York City at Christmas. 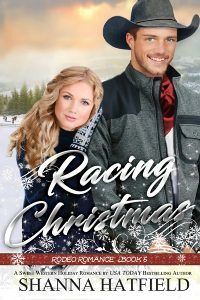 Clint, a hunky younger man, and Nina a beautiful, experience actress weave a story you won’t be able to put down. 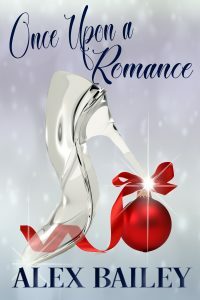 CHAMPAGNE FOR CHRISTMAS is a steamy, funny, emotional story with a happy ending you’ll never see coming!